Still according to water.org, the water crisis is the number one global risk based on impact to society as a measure of devastation), and the number eight global risk based on likelihood (likelihood of occuring whithin 10 years) as announced by the World Economic Forum, January 2015. 750 million people around the world lack access to safe water, approximately one in nine people. 82 % of those who lack access to improved water live in rural areas, while just 18 % live in urban areas. 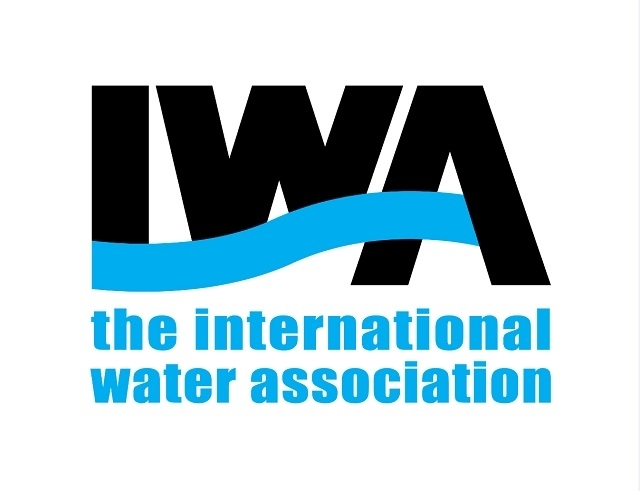 International Water Association (IWA) is an organization trying to respond to global challenges and support progressive agendas for the water and sanitation sector. A Water and Development Congres with Exhibition will be held in JORDAN October 18-22, 2015. It is the leading conference on Water Security for Sustainable Development. - From water conflict to cooperation and development. What are the key success factors for scalling up successful local water service initiatives ? - Turning the tide on water resources. What are effective schemes of sustainable water resource management for farmers and industry to invest in ? - Rapid urbanization as driver for sustainability and resilience. How do we turn urbanization into a force for rapid expansion and improvement of water and wastewater services ? - New business models for water and sanitation services. What are successful and replicable models for water and sanitation service delivery in slum areas ? - Water and cleantech as opportunity for grouth and development. What is the potential for further developing a wastewater-energy capture schemes in developing countries ? - Growing professional and sector wide capacities. What are successful models to organize the water sector professionals at the national level ?